Looking to start the refinance process? Find your local Inlanta loan officer here. 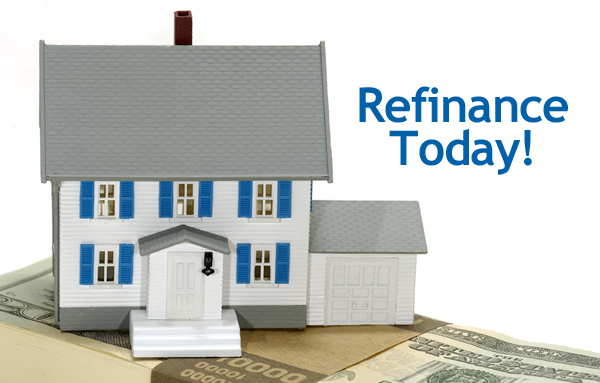 Already going through the refinancing process? Reach out to your Inlanta representative whenever you have questions, and we’ll be happy to help. 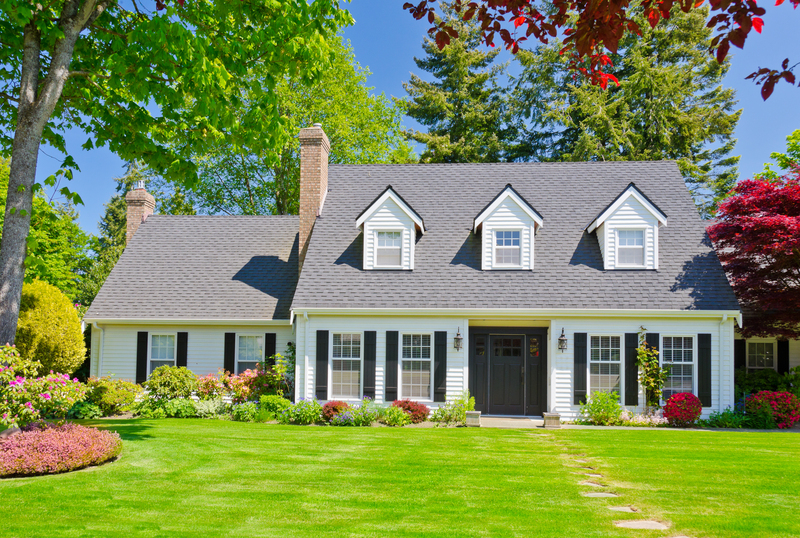 This week, we continue our theme of “spruce up your curb appeal” with another loan option that could help you with your summer renovation projects – Cash-out refinance. 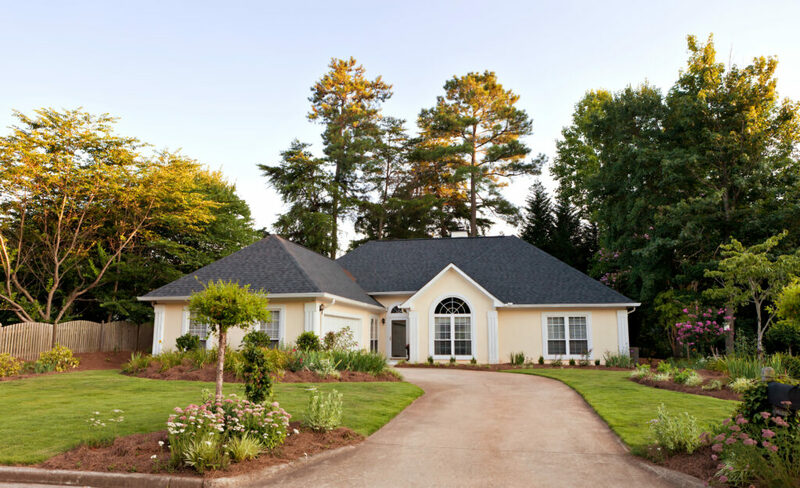 With a cash-out refinance, the homeowner’s current mortgage is replaced with a new loan that has a higher loan amount. The difference in what is currently owed and the new loan amount is then given to the homeowner in cash. This can be a great option when deciding to update your home, but unlike the renovation loans we wrote about last week, you are not limited in what you can use your extra cash on. This option is more versatile so you are able to use your funds where and when you need them. Keep in mind, a cash-out refinance does not come without risks. If housing values drop, taking out equity could result in you owing more on your home than it is worth. You are also at a higher risk of defaulting on your mortgage, which would ultimately lead to foreclosure on your home. Make sure that whatever you intend to use your cash for is a solid financial investment and will bring you more value in the long run. Consult your loan officer if you have questions or would like to know more about the benefits and risks of a cash-out refinance. First, ask for referrals from family and friends. They will be able to provide you with trusted information about how good their experience was with their lender. Then, check for testimonials on the Internet. Research the company and the specific loan officer you are looking to work with by visiting their websites, going on social media (e.g. Facebook), and review sites like Google+ and Yelp. To find out what people are saying about Inlanta’s loan officers, visit our website. Find your local Inlanta Mortgage Loan Officer here. Rates are still low and many people may still benefit from refinancing. 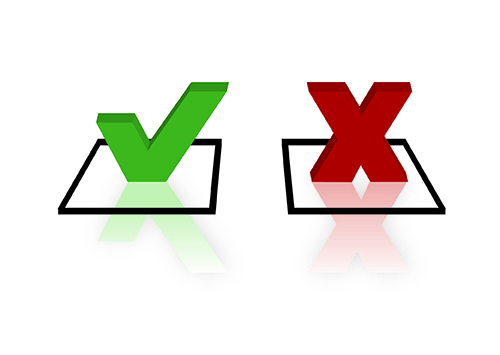 Here are some do’s and dont’s to keep in mind if you are thinking of refinancing. Continue to make your regular payments. However, if you have a payment due just prior to your scheduled closing, consult with us first. It may be best to pay at the closing rather than to risk having the payment and payoff letter cross in the mail. Prepare your home for the appraisal. The appraiser will take photos inside and out. 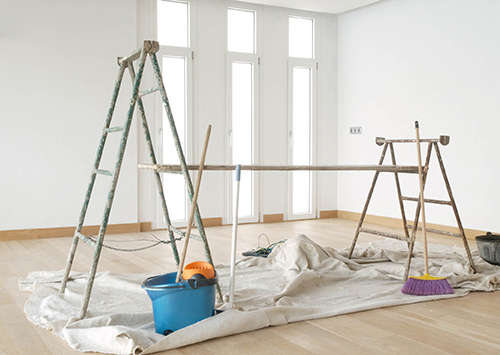 While a messy house is not really worth less than a clean one, property appraisal is part art, part science. First impressions can make an impact with an appraiser just as with a prospective purchaser. Keep your current pay stubs and bank statements available. Underwriters may request the latest documentation before loan approval or as a condition of loan commitment. Don’t apply for new credit. Changes in credit can cause delays, change the terms of your financing or even prevent closing. If you must open a new account, please consult with us first. Don’t change jobs during the process. Probationary periods, career or even status changes (such as from a salaried to a commissioned position, leave of absence or new bonus structure) can be subject to very strict rules. Don’t make undocumented deposits. Primarily large, but sometimes even small deposits must be sourced unless they are identified. Make copies of checks and deposit slips. Keep your deposits separate and small. Avoid depositing cash. Don’t start any home improvement projects. However, small cosmetic projects like painting are not usually a problem. Anything that can disrupt functionality can be an issue if undertaken before the appraisal. Delay projects that require a building permit, involve a bathroom or kitchen renovation, or create structural changes. Don’t ever be afraid to ask questions. If you’re uncertain about what you need or what you should do, we’re here to help you through the process. Trust the experienced loan officers at Inlanta Mortgage to get you on your way to saving money and achieving your financial goals. 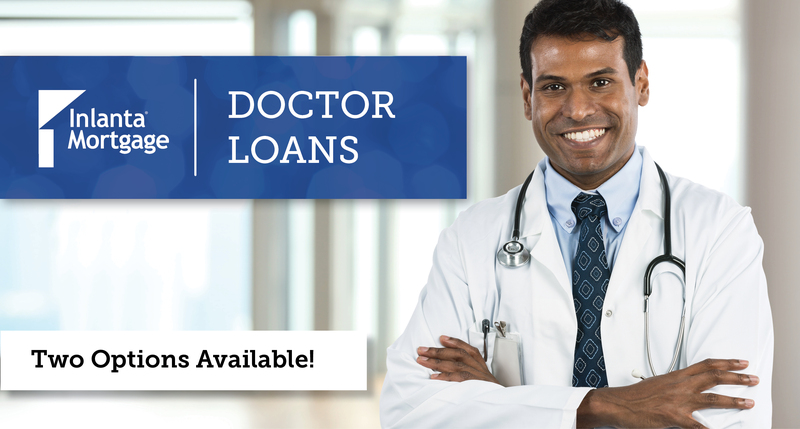 Find a loan officer near you using our branch locator, or apply online today and we will connect you with a loan officer in your area. There is a lot of false information about refinancing floating around out there. 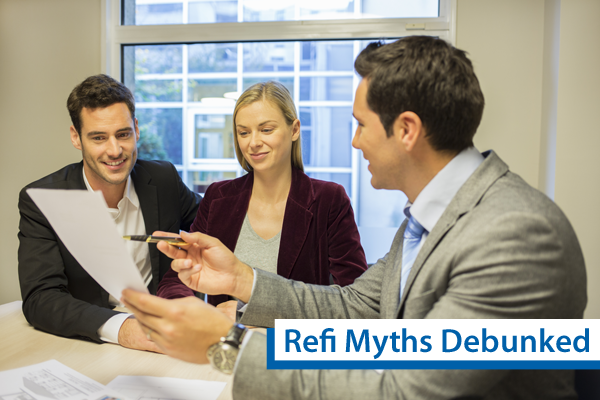 Here are a few refinancing myths debunked that will hopefully encourage you to call your licensed Inlanta Mortgage loan officer. Inlanta loan officers are trained to assess your situation and give you straight up advice about your home financing situation. Find a loan officer near you using our branch locator for a free loan review to determine your potential savings and benefits. “I’ve read that the rate needs to be 1% or 2% lower than my current one.” – When average loan amounts were much lower, it took a much bigger drop in rates to achieve tangible savings. Today, even small rate differences can make a big impact. The best way to determine value is to simply divide your costs by your savings. This provides a “break-even” period, and if you know you’ll be using your loan past this point, the rest is pure benefit. “I haven’t yet reached the break-even point from my last refi.” – That may be okay. Refinancing again will require additional investment, but it could get you to an overall break-even point—and greater savings—more quickly. “I don’t want to add years back to my loan.” – One of the benefits of the current rate market, is it can provide the opportunity to lower the term of your loan, paying your house off sooner and with less interest cost. If lowering your term is not your preference, keep in mind the new loan term created when you refinance is only on paper. You determine the actual length of the loan by how much you pay. If lowering your interest rate saves you $100 per month, add that money to your new payment. You will reduce your balance more quickly and reach free and clear ownership faster than you would by keeping your current loan. “It’s too expensive. I’d rather save my money.” – Refinancing is all about saving money! The historically low interest rates that make refinancing such a good deal right now also make “saving” your money in the bank a lousy one. Banks are paying just fractions of a percent to hold your cash, but investing in a refinance could save you hundreds of dollars per month for a far greater yield on your cash. Find a licensed Inlanta Mortgage loan officer near you using our branch locator to help you decide if refinancing now makes sense for you. Inlanta Mortgage is a multi-state mortgage banker based out of Brookfield, Wisconsin NMLS #1016. Inlanta Mortgage was recently named a Top Mortgage Lender in 2013 as well as 2012 by Scotsman Guide. Inlanta was also recently named a Top Workplace in 2014 as well as in 2012. Inlanta was named one of the “Top 100 Mortgage Companies in America” in 2011, 2012 and 2013 and one of the 50 Best Companies to Work For by Mortgage Executive Magazine. 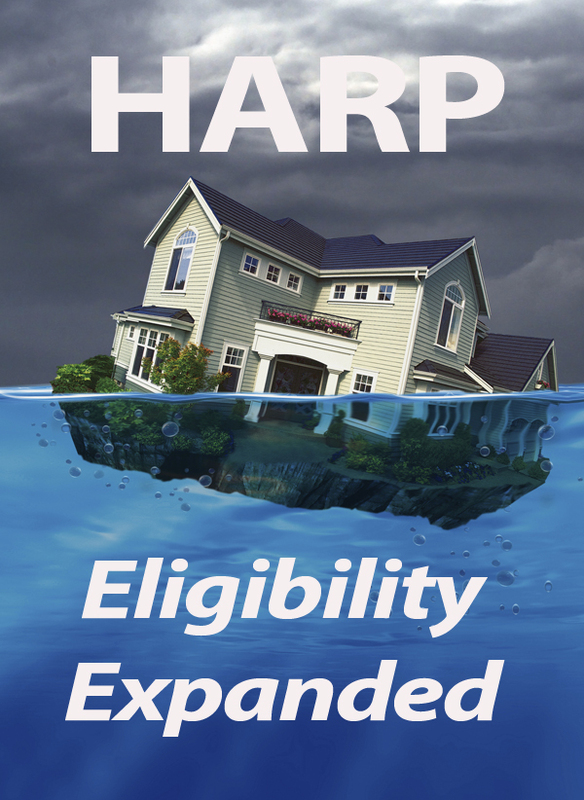 Homeowners with note dates that reflect on or before May 31, 2009, and who were previously told they were not HARP eligible should contact one of Inlanta’s licensed mortgage lenders to discuss their HARP eligibility. HARP is the only refinance program that enables eligible borrowers with little to no equity in their homes to take advantage of low interest rates and other refinancing benefits. 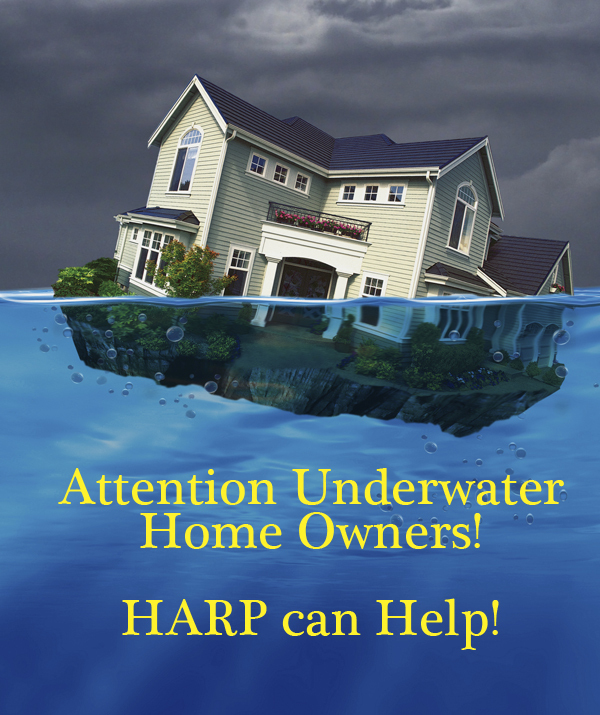 There have been several changes to HARP and more homeowners may now qualify. You have limited equity or your first mortgage exceeds the current market value of the home (i.e., your loan-to-value ratio must be > 80% to be eligible). Should I Refinance Using HARP? You must first determine whether your mortgage is owned or guaranteed by Fannie Mae or Freddie Mac by using their respective Loan Lookup Tools. Use our branch locator to find a licensed mortgage loan officer near you once you have determined eligibiity – or if you have any questions! Inlanta Mortgage is a multi-state mortgage banker based out of Brookfield, Wisconsin NMLS #1016. Inlanta Mortgage was named a Top Mortgage Lender in 2012 by Scotsman Guide and has been listed on Mortgage Technology’s Top 25 Tech Savvy Lenders List for the last four years. Inlanta has also been named to the Milwaukee Business Journal’s “Top 25 Largest Milwaukee-Area Mortgage Banking Companies” and Mortgage Executive Magazine’s “Top 100 Mortgage Companies in America” in 2011 and 2012. In addition, Inlanta was named a “Fastest Growing Firm” by Milwaukee Business Journal in 2013 and a “Platinum Million Dollar Lender” by the USDA Rural Development Program. FHA Refinance Loans Available to More Borrowers! Borrowers with credit scores 620 and above may now be eligible to refinance their homes using an FHA loan. Do you want to refinance your home using a FHA loan program? Due to new lower credit score requirements, you may now have the opportunity to qualify for an FHA refinance loan despite a few black marks on your credit report. Borrowers with FICO scores 620 and above may now be able to qualify for an FHA regular or streamline refinance loan. This reduced FICO score may help borrowers who pay their bills on time take advantage of near record low mortgage rates. Contact a licensed Inlanta Mortgage loan professional for more details regarding FHA refinancing. In case you missed it, you may be interested in knowing there are important deadlines for FHA borrowers. Check out our recent blog post FHA Borrowers Face Deadline to see why applying for an FHA loan before March 28th is so important. The number one reason to refinance is to get a lower mortgage rate. Use our calculator to input a lower interest rate and to estimate how a reduced mortgage rate could lower your monthly payment. Contact a licensed mortgage loan officer near you to discuss your refinancing options.